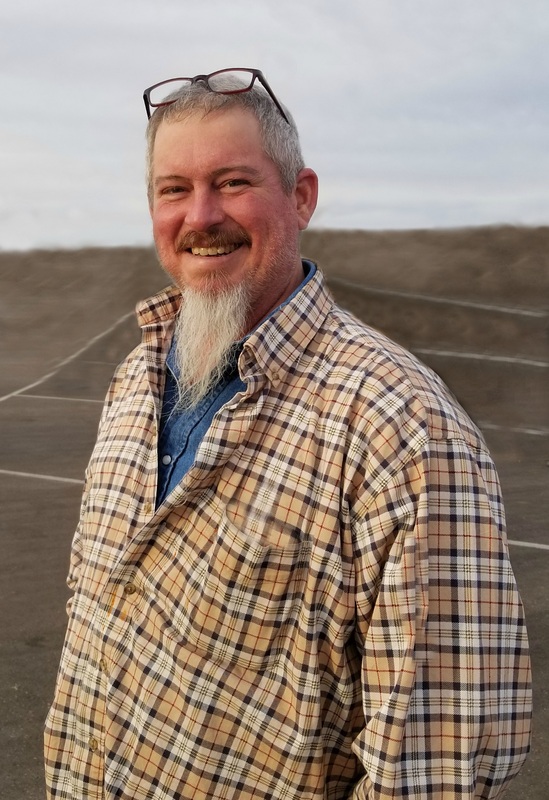 Paul Scott Jager, 48 chose to end his life on April 1, 2019. Paul was born on August 30, 1970 in Port Huron, Michigan the late Paul A Jager and Connie Jager. He moved to Arizona in 1985 at the age of 15, and graduated from Apache Junction High School in 1988. He received a Deisel Mechanic Certification in 1988. Paul worked most of his life as a underground construction foreman. Paul loved hunting and camping and frequently said the woods were his church. Paul, I’m saddened by your passing, my heart aches for your Mom, brother Jeff. And the rest of your family. RIP, may you find happiness in the arms of your Savior. Paul will be greatly missed at work. Please accept my condolences. Rest in peace my brother not everyone understands the pain. I do.may God take all your hurt away. Always in my head and heart. RIP. See you on the other side. I will forever remember the good and bad times that we had. I love you and will never stop missing you. Paul, my heart is broken by your passing and the pain you felt. You were loved by many. My prayers will continue for your Mom, Jeff and the rest of your family that the peace of God will comfort them.